No pushy salesman! no obligation! Your probably saying to yourself, "Why would i want to deal with a window company via the internet?" 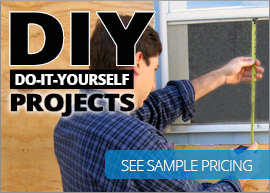 or "How can i get a quality window quote without anyone coming to my house?". The fact is that it is pretty easy when you deal with a company of experienced window installers and not a company of sales people. 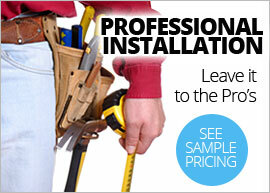 Most window companies are owned by sales people who don't have any installation experience whatsoever, the only experience they have is talking. 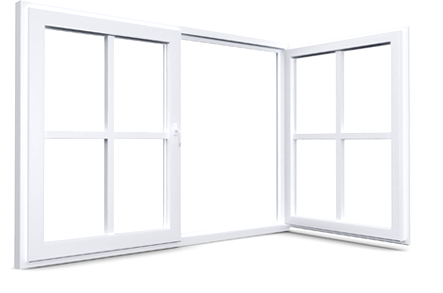 The only way a website like WindsorWindow.ca works is if it is operated by management with years of window installation experience. 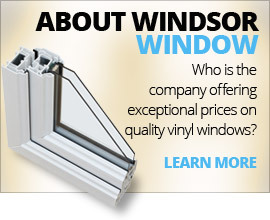 Give WindsorWindow.ca a try today! You have nothing to lose and everything to gain. 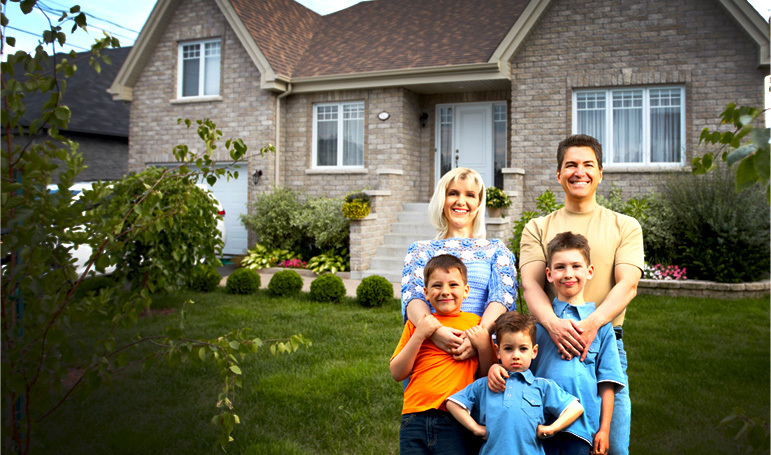 Submit your window quote online and be on your way to getting top quality vinyl windows for your home while saving big!